Paul, born 1971; Karen, born 1973; Sarah, born 1976; Karen's children Abby, born 1999, Bailey, born More…2001, Logan, born 2005. After OPRFHS, I became a sociology major, receiving a B.A. Degree, at Carleton College in Northfield, MN; followed a path into the Christian ministry, focused on religion and culture, receiving an M.Div. Degree from The Chicago Theological Seminary; was ordained into the United Methodist Church; and after a number of years as a parish pastor in Chicago, Vermont, New York, Wisconsin and Minnesota, I started directing a health care chaplaincy association in Stillwater, MN; received a D.Min. Degree from The United Theological Seminary of the Twin Cities and became a Board Certified Chaplain with the Association of Professional Chaplains. Some of my most rewarding work was with hospice and health care ethics, serving for a while as Associate of the Minnesota Center for Health Care Ethics and the Ethics Committee Chair of the Minnesota Hospice Organization. 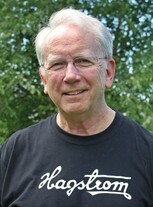 I retired in July of 2009, living near one of my daughters in Hugo, MN. I enjoy all three of my children and now three grandchildren. In retirement I have successfully treated a cancer diagnosis, traveled back to Scandinavia twice, volunteered as guide at the Swedish Immigrant Museum in Scandia MN and the American Swedish Institute in Minneapolis, and writing up my family's history on WordPress. Enjoyed playing in the band and orchestra; appreciated what I felt was a quality education at OPRFHS; and continued participating in the life of my church and the local scouting programs. I remember especially Señor Jess Wagus, Spanish teacher, his closet full of surprises, and his unwillingness to translate what he said as he scraped his finger on the blackboard; Harold Little's relentless push for excellence in the band and orchestra, playing concerts, even at graduation. Grateful for the education, friendships, and encouragement through the years! ALAN HAGSTROM has a birthday today. ALAN HAGSTROM posted a message. New comment added. Happy Birthday Jane! Wishing you the best on your birthday and in the coming year! ALAN HAGSTROM posted a message. 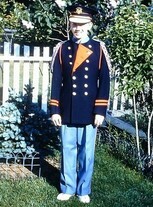 The OPRFHS Marching Band in the early 1960s. A family member evidently got excited about my playing the flute and took this photo. Nice memory. 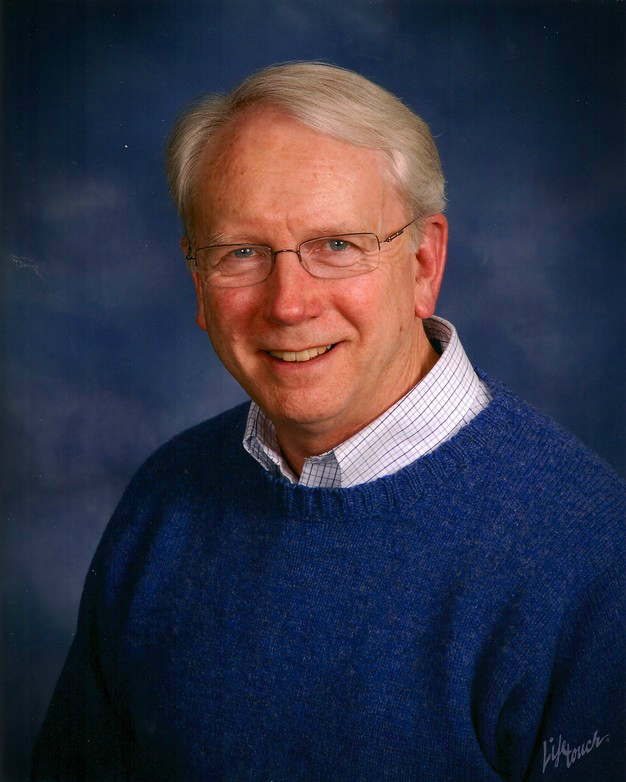 ALAN HAGSTROM updated profile. View. ALAN HAGSTROM changed "Now" picture. New comment added. 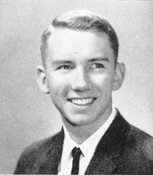 ALAN HAGSTROM changed "Then" picture. New comment added. ALAN HAGSTROM has a birthday today. New comment added.